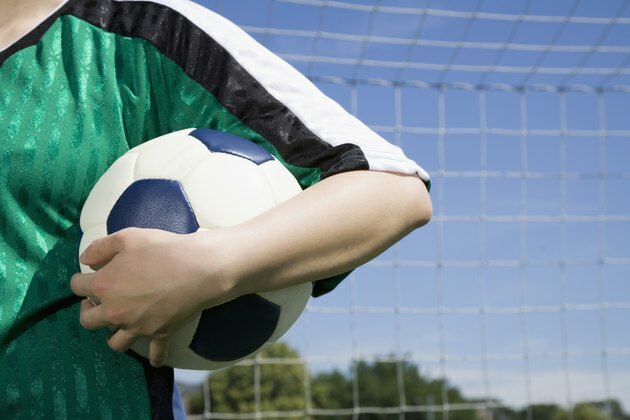 What Are the Top 10 Most Physical Sports? There are several variations of the top 10 most physical sports; each variation depends on the criteria used to compile the list. 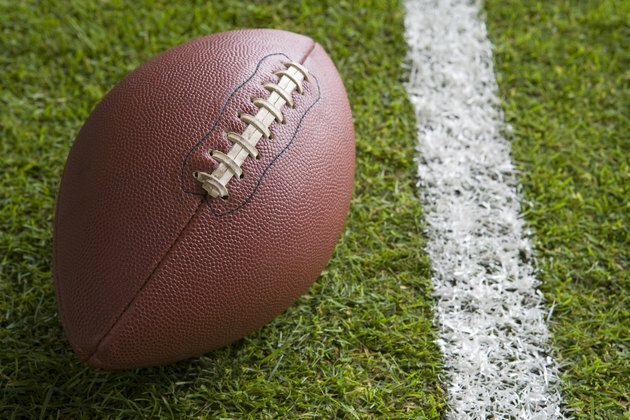 Entertainment and Sports Programming Network, also known as ESPN, put together a panel of experts that included sports scientists, academicians, a two-sport athlete and sports journalists to rate a comprehensive list of 60 sports using 10 required skills as their basis for comparison. Six of the skills relate to the physical aspects shared by the listed sports: endurance, strength, power, speed, agility and durability. Boxing takes first place as the most demanding sport on ESPN’s list. When two boxers enter a ring, they must be in excellent physical condition and have the stamina to withstand physical battering for four to 15 rounds. 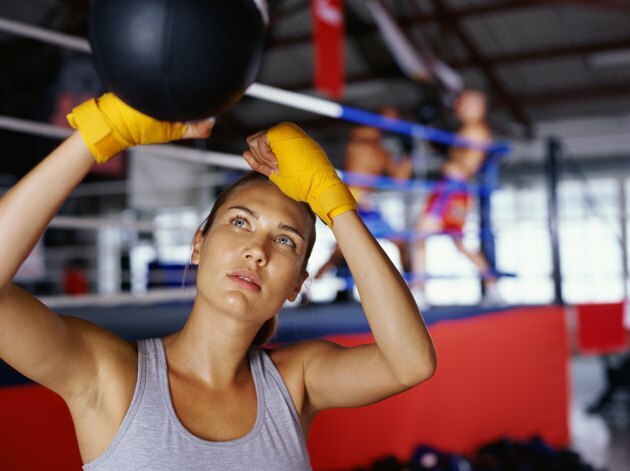 Boxers require agility and speed to avoid blows to the body and head that accumulates points in favor of opponents, and enough strength and power to make their own blows count. Ice hockey involves high-speed skating and aggressive, often brutal, body contact. The physical intensity of the game limits each player’s time on the ice to 30- to 80-second intervals followed by 4- to 5-minute rest periods in between. 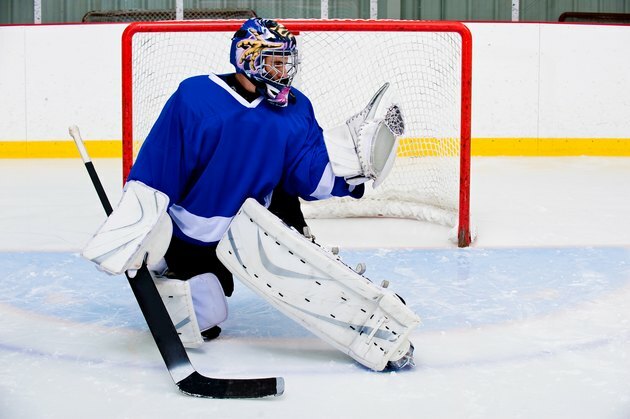 Ice hockey’s fast-moving pace is not only physically demanding, it contributes to the game being considered one of the most dangerous sports, according to International Medical Insurance. Football players hit and tackle one another with tremendous force as they advance across a 100-yard-long field to get a ball across the opposing team’s goal line. This physically challenging sport requires endurance, strength, speed and agility. 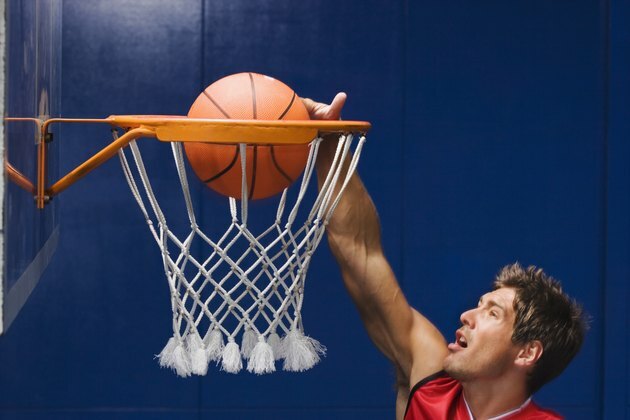 Two teams with five players each, score points by throwing or shooting a ball through the opponent’s basket. Speed is essential for players to move quickly across a basketball court while bouncing or dribbling a ball. Multiple split-second changes in direction require agility and stamina. In a 2006 interview appearing in Kent State University’s “The Burr,” WWE wrestler Nick Nemeth defined the outcome of a wrestling match as predetermined, but stated the action leading up to the scripted conclusion is real, physically demanding and often painful. Wrestlers are well-coordinated athletes, in top physical condition and able to withstand moves, such as body slams, limb twisting, punches and being hit with tables and chairs. The entire body is a tool in martial arts. Breaking bricks and boards with body parts, executing fast-paced moves involving kicks, punches and blocks while maintaining proper stance and balance, requires agility, flexibility, speed, endurance, strength and concentration. 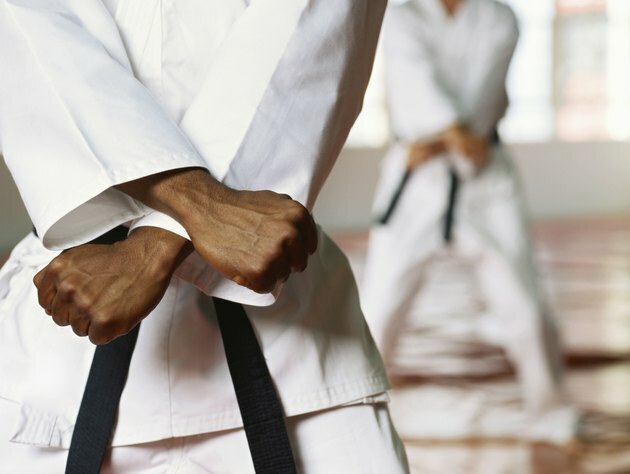 Martial arts are physically demanding, but determination outweighs athletic prowess. 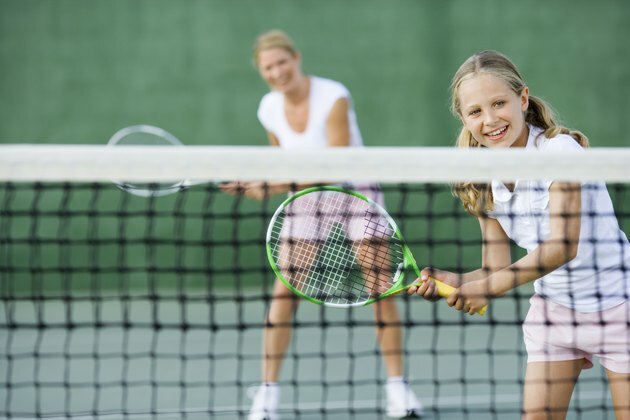 An exhausting, fast-paced, hard-hitting tennis match with players racing back and forth to hit the ball before it strikes the ground or after one bounce, can last from 35 to 40 minutes or five to six hours. Players must have strong arm and thigh muscles, tremendous stamina, endurance, strength, power, speed and agility to keep up with the grueling pace. Gymnastics involves tumbling and acrobatics, routines performed on bars, wooden beams, with balls and hoops or on trampolines. 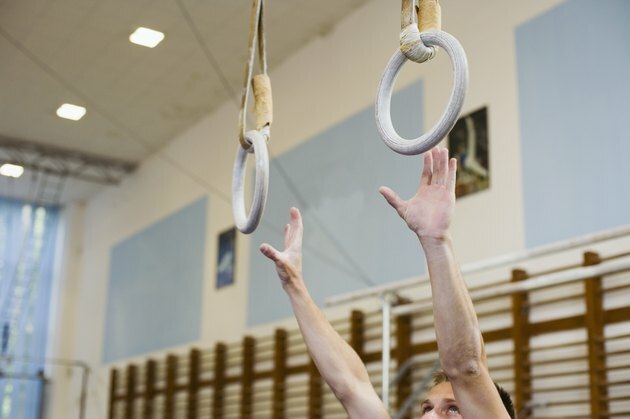 Participants in gymnastics require strength, rhythm, balance, flexibility and agility to perform and compete in this sport. Porter W. Johnson, Ph.D., Emeritus Professor of Physics, Illinois Institute of Technology, estimates a pitcher throws a baseball 30 to 45 meters per second -- 67 to 100 miles per hour. 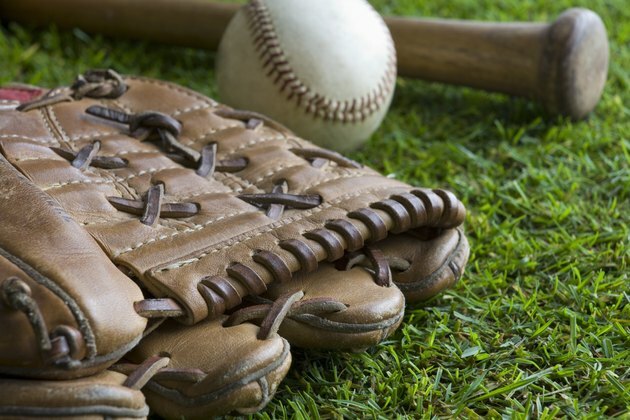 A baseball hit by a batter travels up to 134 miles per hour, and a batter runs bases about 22 miles per hour. These three physical characteristics of baseball, pitching, hitting and running, require endurance, speed, strength and stamina. A soccer game is played for 90 minutes by two teams of 11 players. Using only heads and feet to maneuver the ball, team members aim to get the soccer ball into their opponent’s goal. This sport requires participants to possess the physical attributes of endurance, speed and agility.